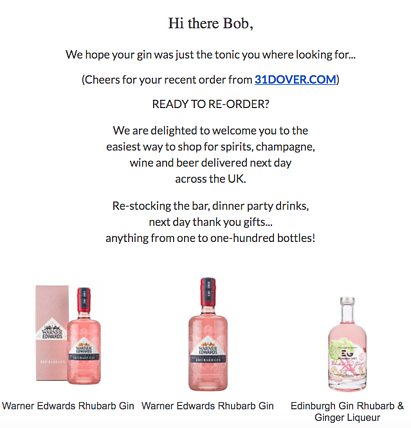 Fast-forward a couple of years and some things have stayed the same: replenishment emails are still incredibly important, helping retailers retain existing customers (and not lose out to competition!) by making it easy as pie for them to shop again. The level of personalisation consumers today expect from all forms of ecommerce marketing has rocketed (according to our research, 72 per cent of consumers find it frustrating when they receive emails featuring products that are not of interest). 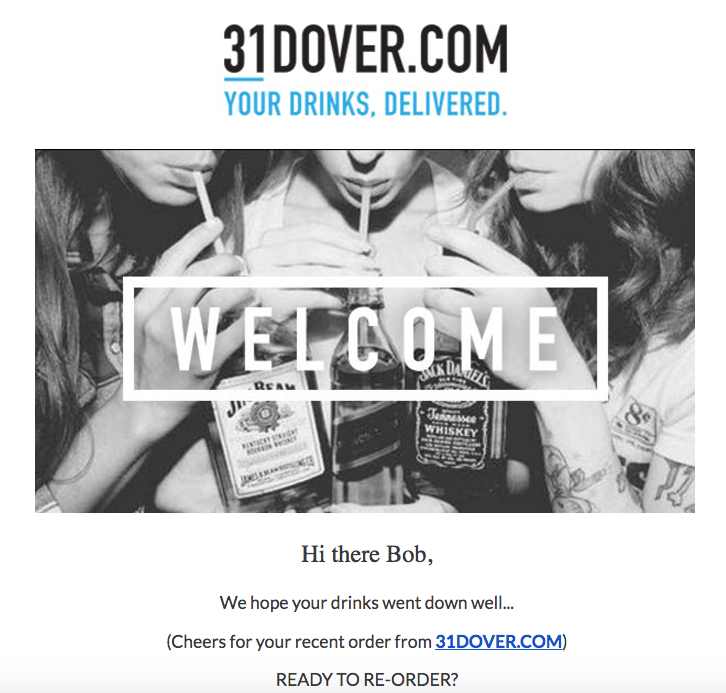 Using the single customer view, your replenishment email's subject line, preheader text and content should all be personalised as much as possible (without making a recipient feel like they’re living in a world akin to 1984). Today, you can achieve a high level of personalisation—at scale—by using segmentation, dynamic content (content that changes according to each recipient) and/or, in some cases, artificial intelligence. Use your subject line to communicate to a recipient why you’re getting in touch; this isn’t a content-filled newsletter or random promo, it’s a helpful reminder that they need to reorder. Next up comes preheader text. To recap, this is the text that comes after the subject line when an email is viewed in an inbox. Now for the content in the body of the email. Top tip: Check out the colloquial CTA “top up”, opposed to the more formal/predictable “Shop now”. Read more about making your microcopy fun here. 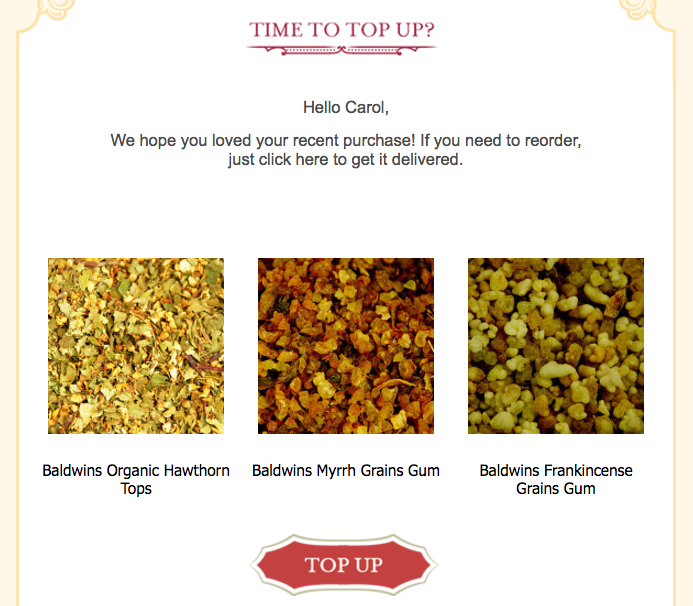 Baldwins also makes sure it includes the recipient’s first name and a friendly headline (“time to top up?”) to make the overall tone more personal and warm. Now we know what to include in a replenishment campaign, the next question is: how to calculate the best time to send it? 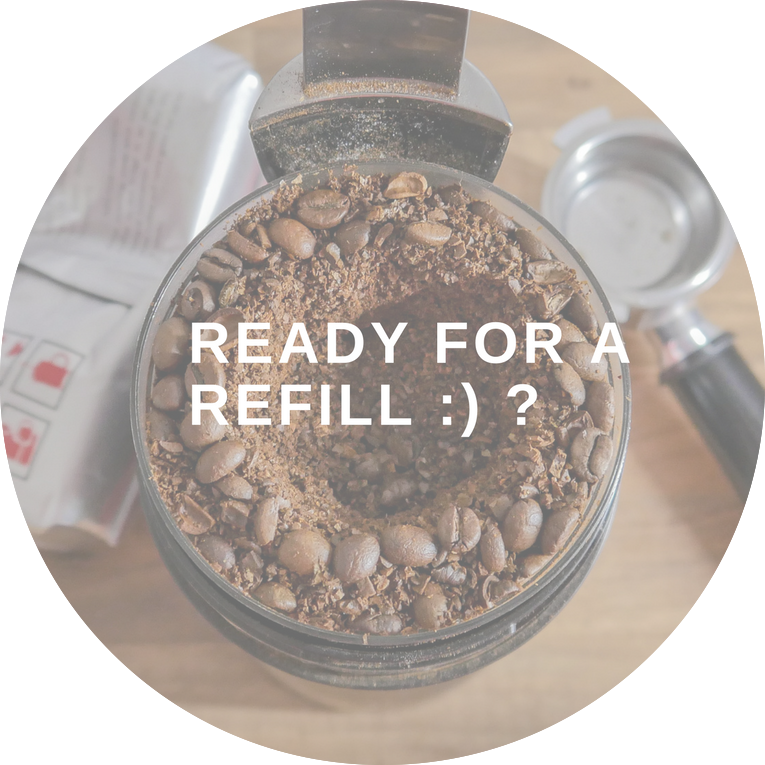 Replenishment campaigns as a concept are centered around being predictive: figuring out when a customer is likely to run out of a product and remind them to reorder. The more traditional way to approach predictive replenishment is via order gap analysis (OGA). We have a whole blog post dedicated to this topic here, but, in brief, this technique is used to calculate the average time between consecutive orders of the product or category made by each shopper, leaving you with an average time it should take your customer to repurchase. (This type of analysis will also take into consideration the average lifespan of each particular product; e.g. toothpaste is likely to run out quicker than a large candle). Now for the more tech savvy approach. 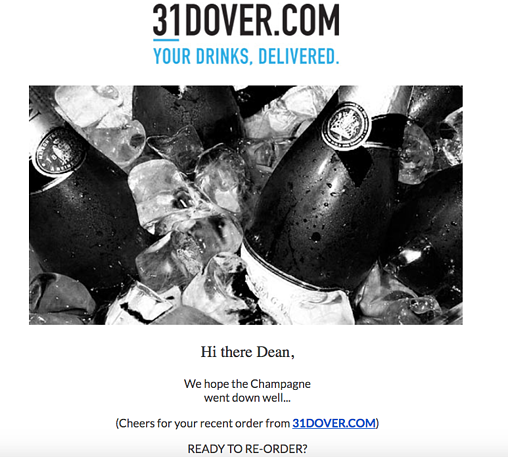 Using AI-powered algorithms, replenishment emails can be based on individual customer purchase patterns (opposed to average rates). If there isn’t enough data on a customer, an algorithm can draw on historical data of customers who have a similar profile and have bought the same item. AI also makes it easier to incorporate factors like the size or volume of products purchased, and can even make decisions on how to group items so as to avoid sending too many repurchase reminder messages to one recipient. For example, if a customer has previously purchased moisturiser and foundation and they are both due to be replenished in the space of a week, a retailer can send just *one* email prompting them to top up on both. Other benefits to using AI to power predictive replenishment include: greater efficiency (machine learning algorithms are able to process data much quicker than a human), higher level of accuracy and freeing up a marketer's time so they can focus on the more creative, strategic elements of an automated campaign. ☀️ Consider giving your replenishment campaigns (and the rest of triggered your emails) a seasonal makeover - whether it's a banner with pumpkins and ghouls or a GIF displaying sunflowers swaying in the breeze. Find out how you can do this here. 📱 Cross-channel: the whole point of sending replenishment emails is to be useful, so if a recipient (that’s due to top up) never uses this channel then what's the point in sending one? Instead, put each customer first and use their favourite touchpoints to communicate your replenishment message.